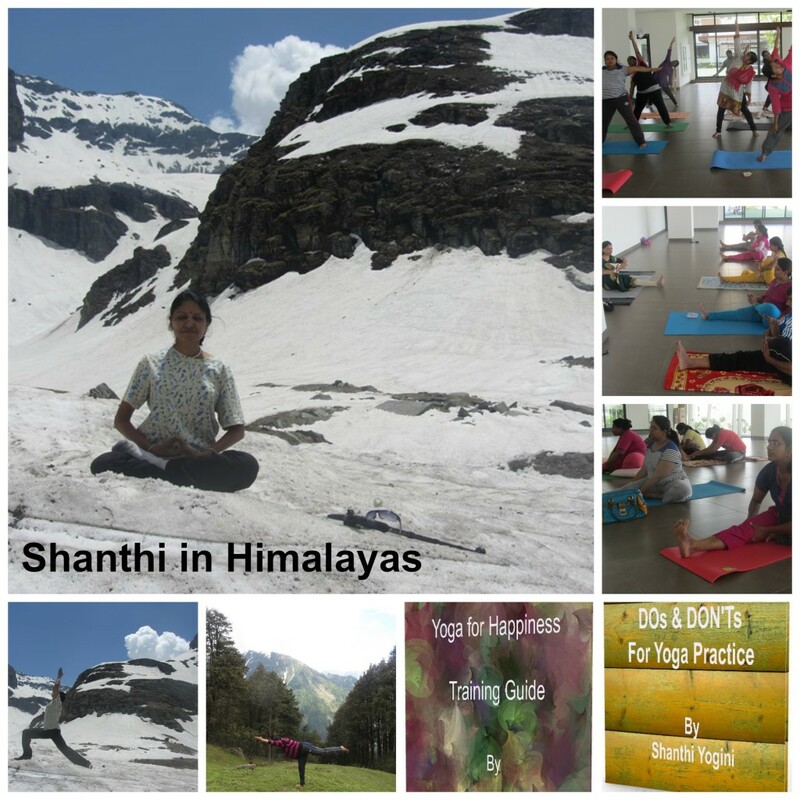 Get Started NowRegister NOW to Begin Your Independent Yoga Practice! Is it possible to ACTUALLY learn Yoga in just 6, 12 or 18 Hours? Don't we need to learn for months and years? 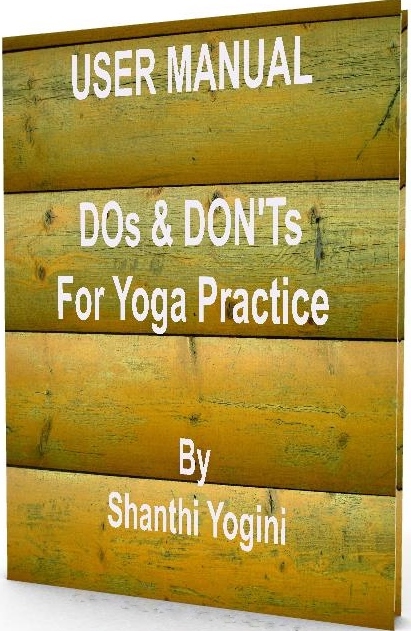 If you attend a syllabus-based curriculum, 6, 12 or 18 Hours is sufficient to begin some independent practice in Yoga. If you attend “Copy-the-Instructor” kind of classes, 6, 12 or 18 hours is definitely NOT sufficient. Why is it important to explain so much about every Yoga practice? Can't I learn by just watching the teacher? The more powerful a training is, the more guidance it requires to ensure that only benefits come out of the training and NOT danger. Also to get the full essence of every practice, explanation is needed. Won't it be tiring to do Yoga for 6 Hours continuously? If you attend “Copy-the-Instructor” kind of “Fitness” classes, you’ll be tired in 1 hour only. But since you’ll be attending a Training session that includes discussion, understanding, observation etc. you will NOT be tired while learning new practices in Yoga. Rather than learn Yoga in 1 day from you, won't it be better for me to attend a regular Yoga class near my house? Sorry! It will NOT be better attending a regular class if your interest is to learn REAL Yoga and start a REAL practice REAL soon. The typical classes are NOT structured to “Train” you. So even if you attend for a long time, it is hard to know how to incorporate the various tools and techniques confidently in your life.